As it gets colder and darker, every house needs to be more welcoming and inviting. That’s accomplished by an awesome set of porch decorations that light up your home while also accentuating the fall season. 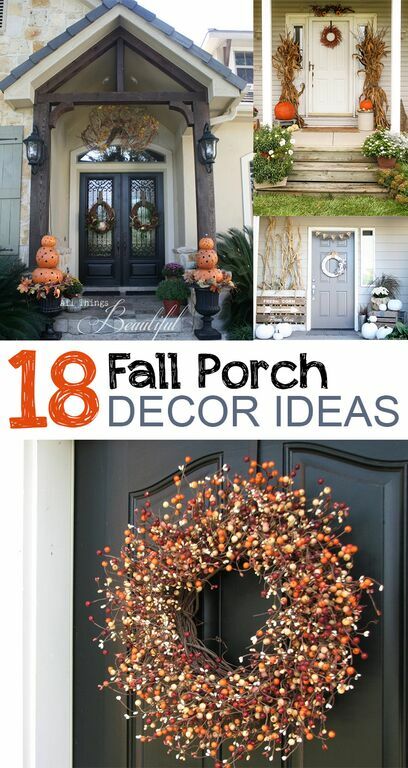 Here are just a few fall porch décor ideas to make your neighbors jealous!